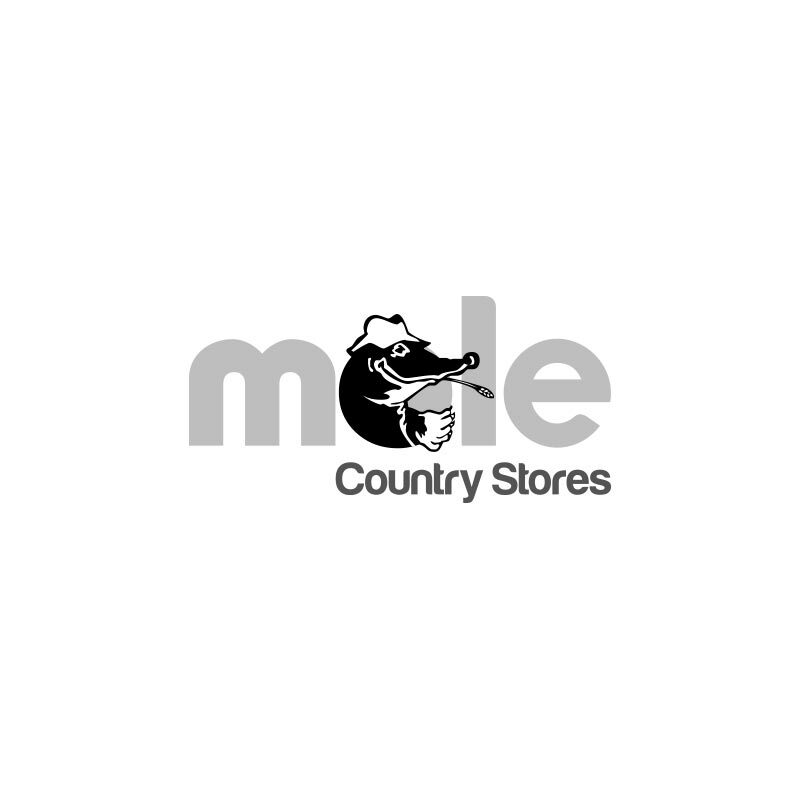 MVF Mole-LYX Super Energy Elite Block - 22.5kg. 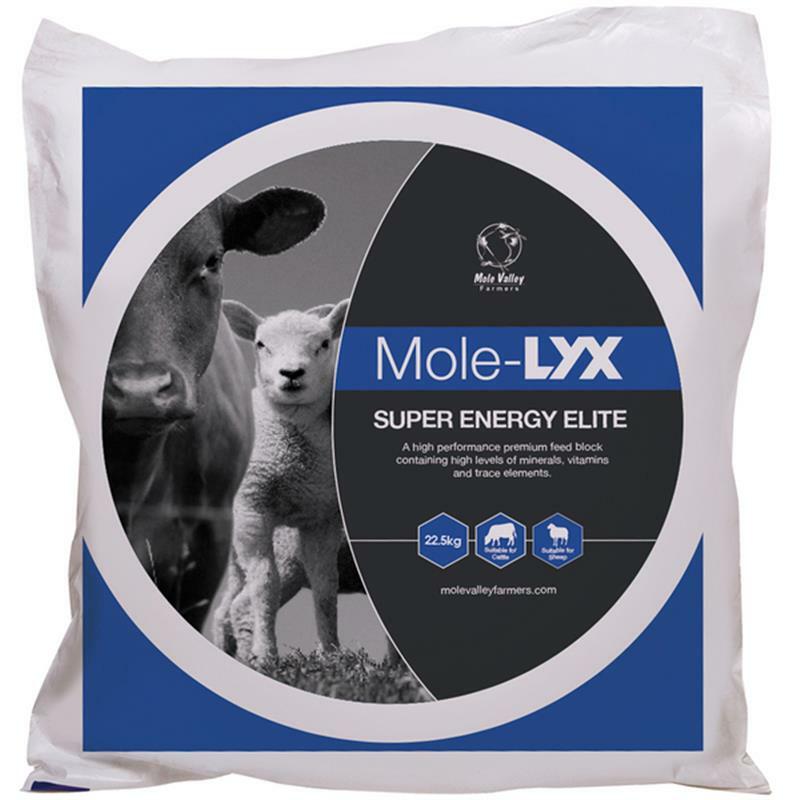 Mole-LYX Super Energy Elite is a high performance, high energy feed block containing top quality wheat distillers dark grains as the main ingredient. Includes omega 3 fatty acids, Megalac, Sel-Plex and a premium mineral, vitamin and trace element package. Feed to ewes pre and post lambing or at times when an energy boost is required. Does not contain urea.